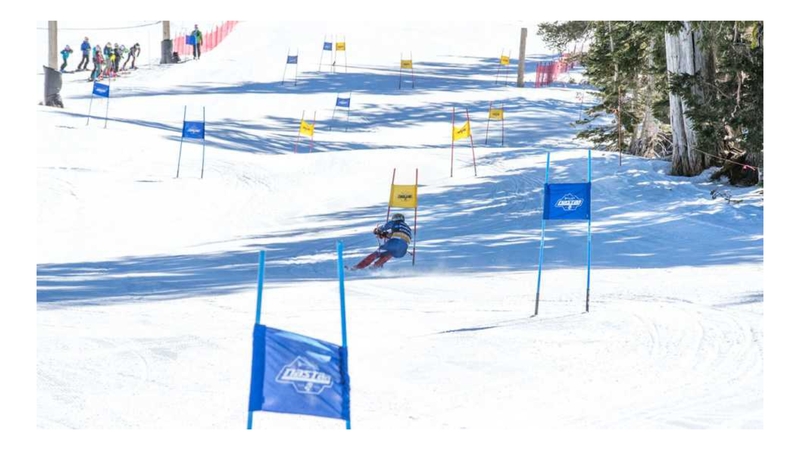 Three days of snow in early March brought a welcome sight to the Tahoe Truckee region, with a storm total of 4 to 6 feet of fresh powder. 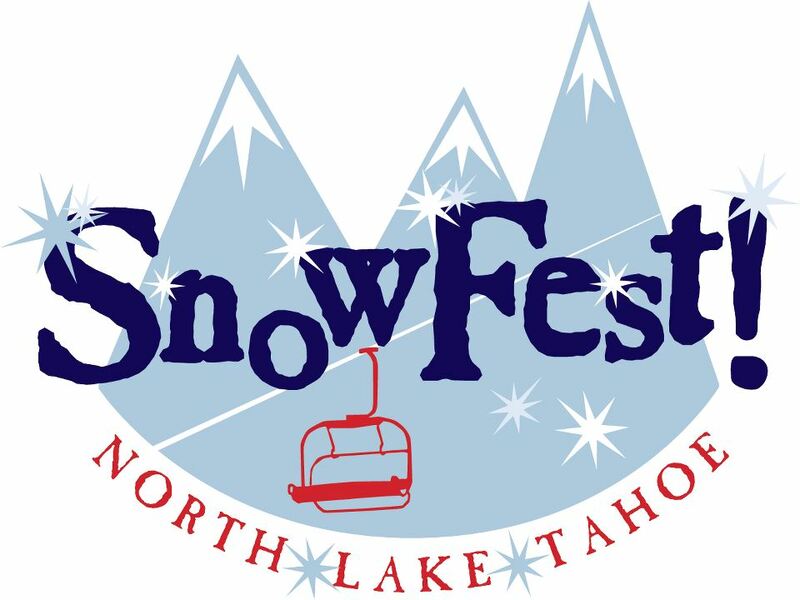 Boreal was reporting 72″ of new snow, Alpine Meadows had 76″, Squaw Valley 72″, Northstar 55″, and Sugar Bowl 53″. This is that light fluffy stuff that makes for amazing days, with temps that don’t freeze your fingertips. Blue skies will return through the early part of the week, and there’s even more fresh snow anticipated for the second weekend in March. It may not be a Miracle March yet, but we’re on our way! Start making your plans now for an amazing spring break. Following are just a few of the upcoming events in the area. 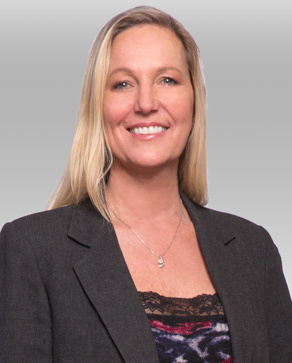 Feel free to forward this information to friends and family, and be sure to check out our website for more cool stuff and property information. We hope you find this useful in planning your stays in the area. And because we respect your privacy, you can unsubscribe if you wish by using the link at the bottom of the page. TRUST YOUR SPRING BREAK NEEDS TO US …. 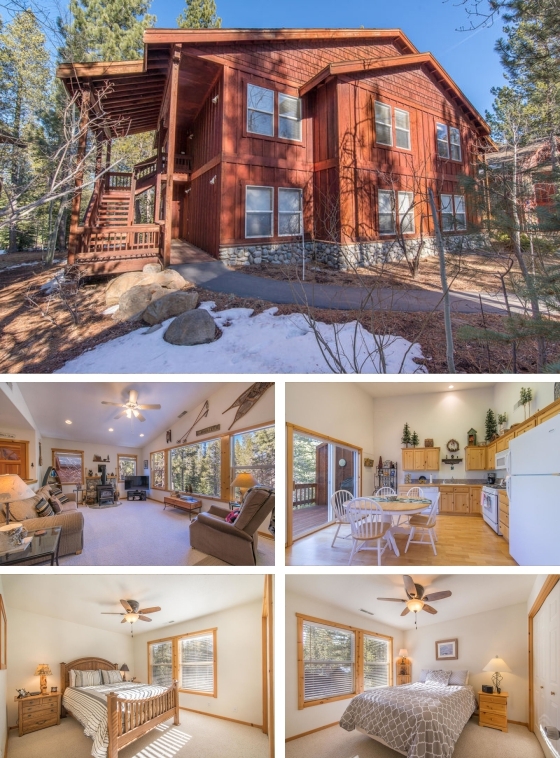 You’ll feel like you’ve entered your own private treehouse the minute you step inside this cozy two-bedroom, two-bath Tahoe Donner condo. The picture window filled with an expansive forest view set against pristine mountain skies will have you ready to sink into the oversized sofa and soak it all in. Let the view inspire you, and head out to enjoy the area’s outdoor splendor. 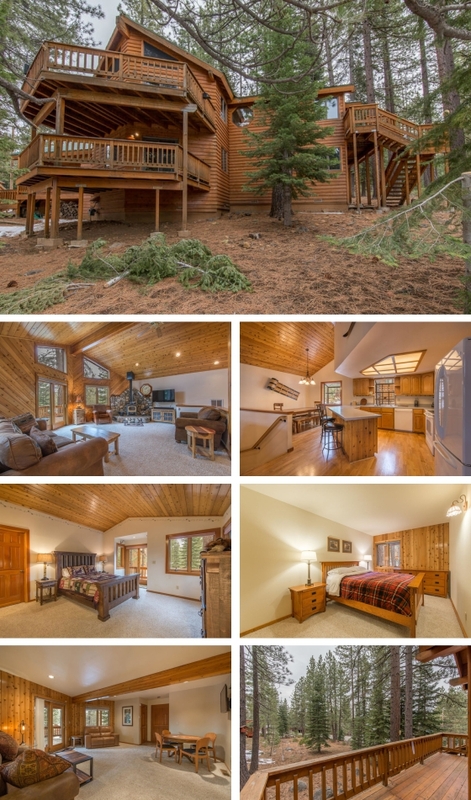 This is an ideal location for two couples or a small family looking to enjoy all the conveniences and beauty Tahoe Donner has to offer. 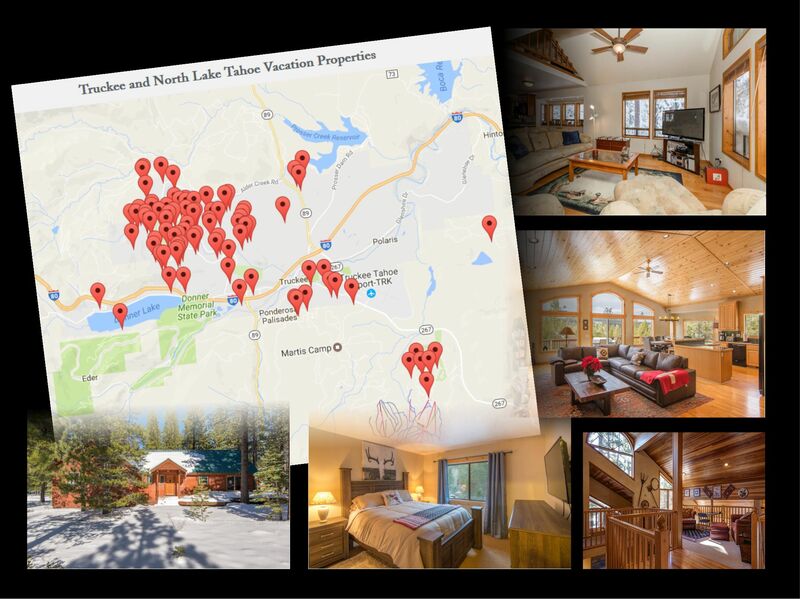 As part of your rental you will have guest passes that will allow you access to Tahoe Donner facilities including pools, hot tub, children’s play center, downhill skiing, cross-country skiing, snow play area, fitness center and more.